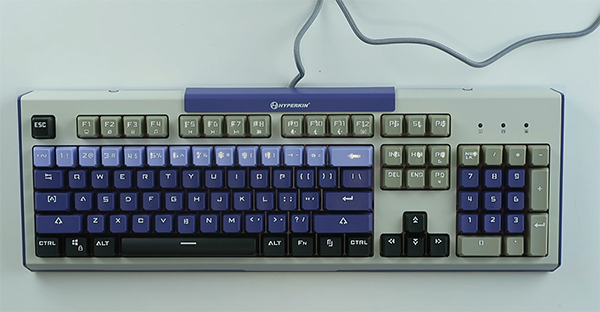 If you’re into some retro-styled gadgets, then you need to get this keyboard for your desk. It looks awesome and works great. The clicking sound it makes is heavenly, but it’s not all sunshine. The shortcuts don’t work on a Macbook Pro and there’s no backlighting. Overall this is a great keyboard for the price and it looks awesome as well. 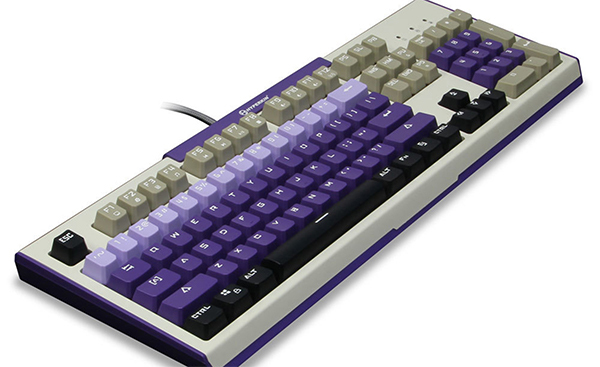 You can find the Hyper Clack Retro here.